This is the first time that me and my wife celebrated Christmas without the kids. I’m sad but we have to sacrifice for their future. 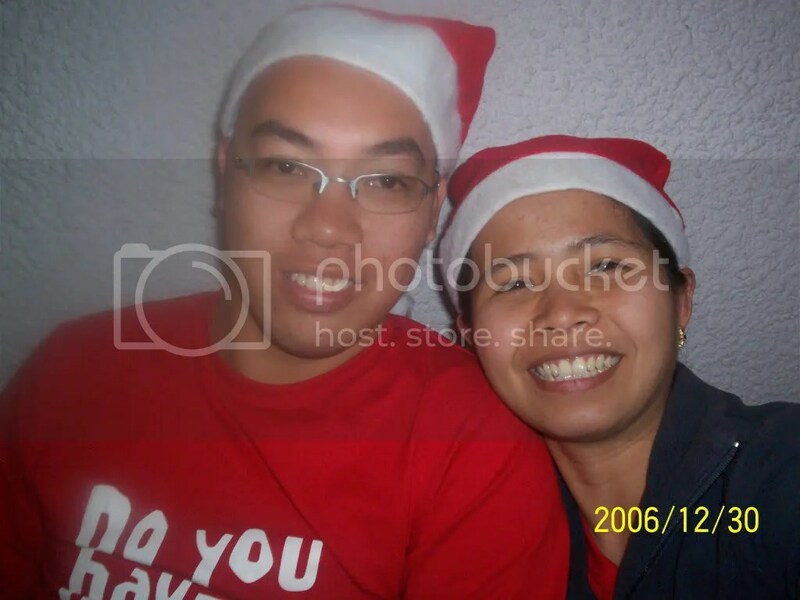 Christmas here is just like a ordinary day unlike in the Philippines you will feel the important of Christmas. The only event they have here before Christmas Day is the Santa Parade usually mid-November. The parade was led by several highly decorated carts pulled by happily adorned horses, that were accompanied by a pack of colourful characters such as Waggles and Goggles, Man and the Giant and The Big Fiddle. To ease our sadness, a friend of mine invited us to joined a post-Filipino Christmas gathering with other Filipino living in Wellington. The party started at around 1pm and finished by 8pm.